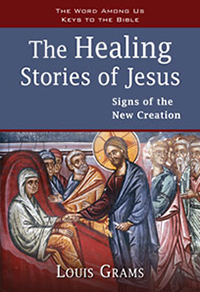 Most Catholics did not grow up learning how to pray with others for healing or expecting that their prayers could be powerful and transformative. 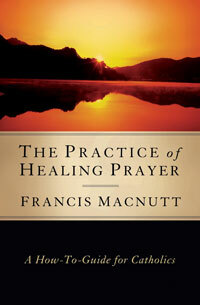 Francis MacNutt, an early leader in the Catholic charismatic renewal and head of Christian Healing Ministries, encourages Catholics to do both. 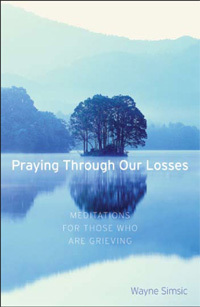 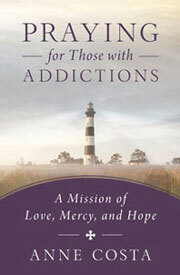 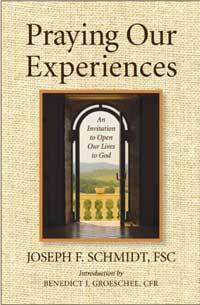 This easy-to-read and informative book includes a step-by-step guide for how to pray with others; explains the various types of healings that we can expect—physical, emotional, spiritual; discusses the healing effects of the sacraments; and features stories of people who have been healed through prayer.